I'm always ready to scarf down a pint of ice cream after a long, stressful day. One that helps me sleep better at night? Sounds like an added bonus that seems too good to be true. That's the claim being made by nightfood, who just won a 2019 Product of the Year award in the ice cream category. 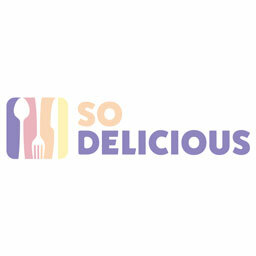 Their dessert has been specifically tailored to help improve your sleep at night while staying lower in calorie and high in protein, akin to a Halo Top or Enlightened. 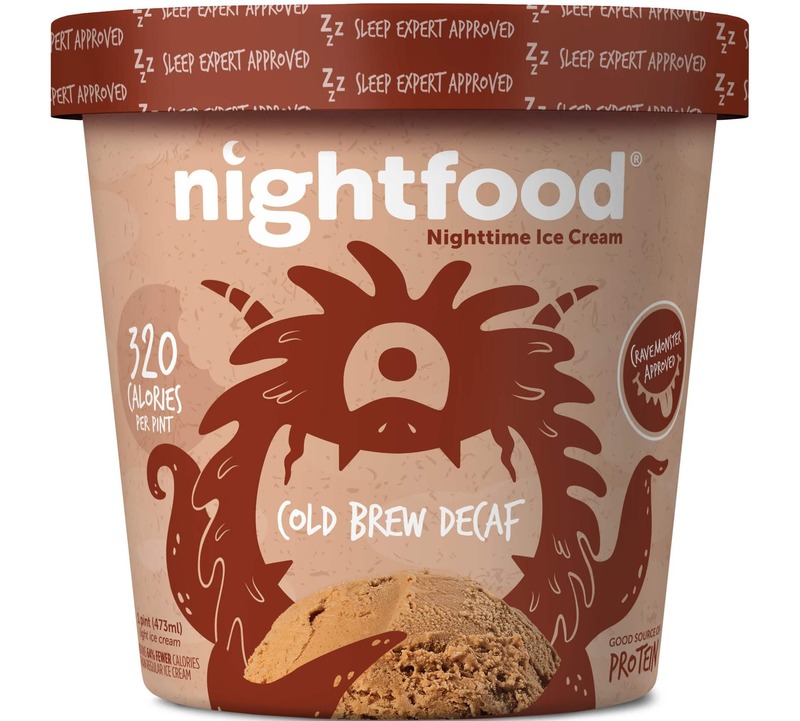 Contrary to what you might think, nightfood isn't adding melatonin or other sleep compounds to their ice cream to make this happen. They instead utilize a formulation that includes ingredients like glycine (an amino acid), magnesium, digestive enzymes, protein, fiber, and low sugar. All of these items, according to a Healthline interview with bariatric specialist Dr. Eddie Fatahkov, help improve sleep and decrease insomnia in various ways. The magnesium, for example, can regulate internal melatonin levels, reduce anxiety symptoms, and stabilize blood sugar to keep insulin from spiking. On its own, ice cream can actually contain several sleep-disrupting compounds, like sugar, sucralose, and caffeine, that can cause reflux or indigestion and affect your night's rest. 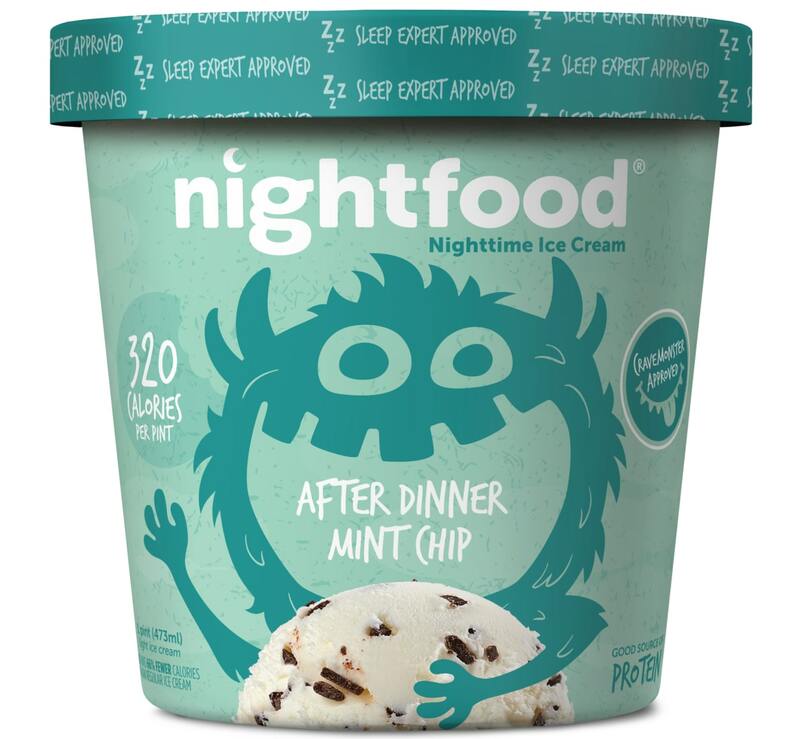 By formulating in such a meticulous fashion, nightfood lets you snack on ice cream before bed without having your sleep schedule thrown off. Of course, the alternative to this is to just not eat ice cream before bed. But if it's become a part of your nighttime snacking routine, this pint may help you get some better sleep. The nightfood brand is currently available in pints on its website for nationwide shipping, and will also appear in national retailers starting in the next couple of months.